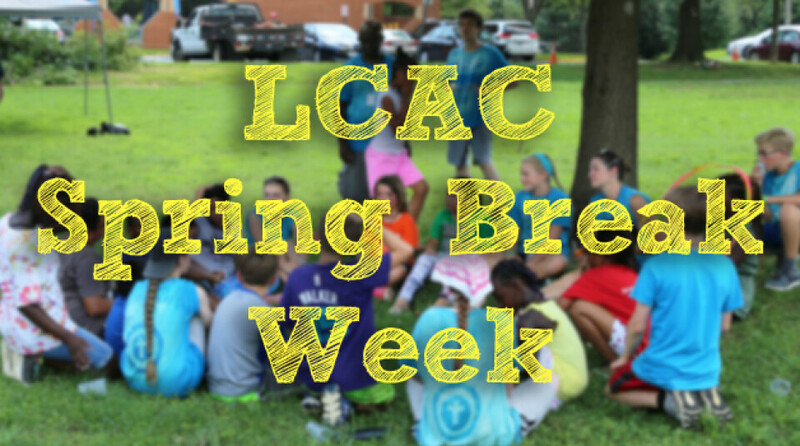 Grace Bible Church is partnering with the Lorton Community Action Center for a week-long Children’s program from 12:00 PM to 4:00 PM during Spring break week from April 15th- 19th. This will be a wonderful opportunity to show Christ’s love and to share His gospel with the children in our local community. We will be providing lunch and afternoon activities all week to include GAGA ball, field games, crafts, and a Bible lesson. We need people to help prepare and serve food, lead and participate in games and craft time, participate in a prayer walk, and other activities. Even if you can’t join us for the whole week, we would love to have you join the team for however many days you are able. Children under age 12 will need a parent or guardian to participate with them.